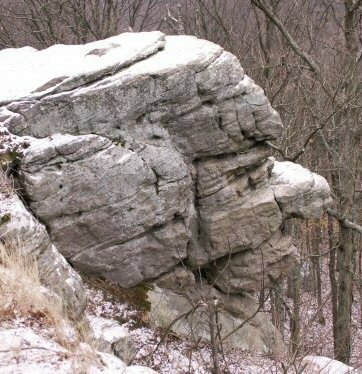 Faces in Stone: (Anthropomorphic rocks, Simulacrum). 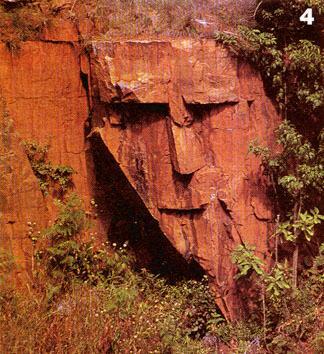 Recognising faces in nature, or 'Simulacrum', is something that can be traced back through prehistory. 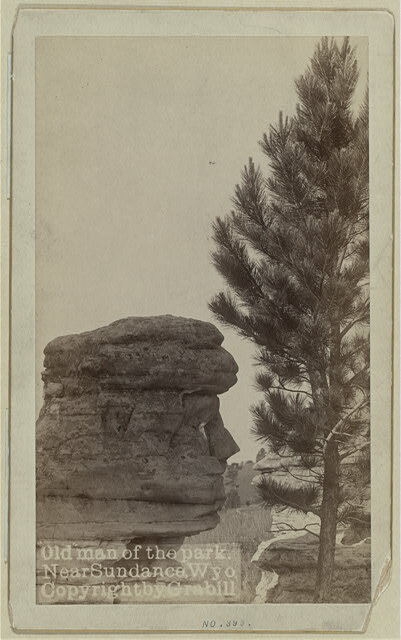 It is likely that these images, when viewed through prehistoric eyes would have been perceived as an expression of the living-spirit of the earth. 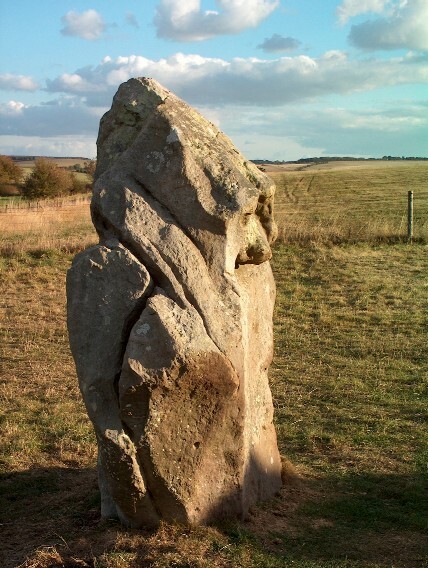 The discovery of simulacrum at several of the megaliths supports the idea that such stones were considered to be endowed with special qualities, and possibly explains the specific selection and transport of certain stones over large distances in prehistory. 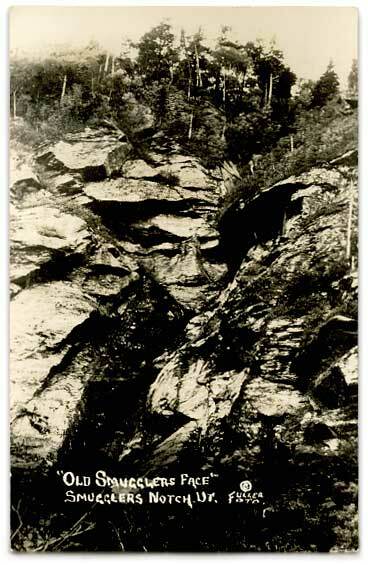 Examples of Faces in Stone. 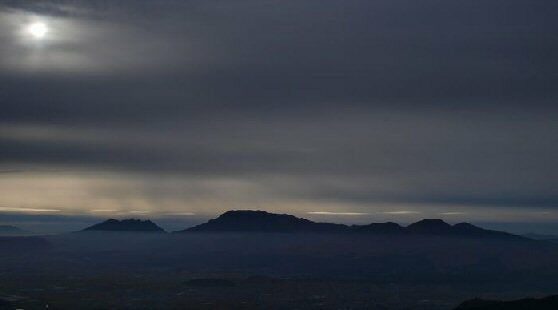 The Soul of the Stone: Article. An eighth-century B.C. 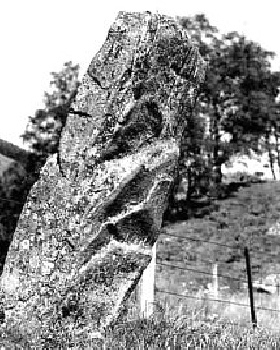 funerary stele unearthed this summer (2008), at the site of Zincirli in southeastern Turkey, known in ancient times as Sam'al, is providing rare insight into Iron Age concepts of the soul. Archaeologists from the University of Chicago's Oriental Institute recently announced a translation of the monument's 13-line inscription, which is emblazoned beside a depiction of the deceased, a high official named Kuttamuwa. Read right to left, top to bottom, the text states that Kuttamuwa fashioned the stele during his lifetime, and that at its inauguration in the mortuary chapel offerings were made to various gods, including the storm-god Hadad and the sun-god Shamash. But the part that is causing the greatest stir is a line explaining that one of the offerings was "a ram for my soul that is in this stele." 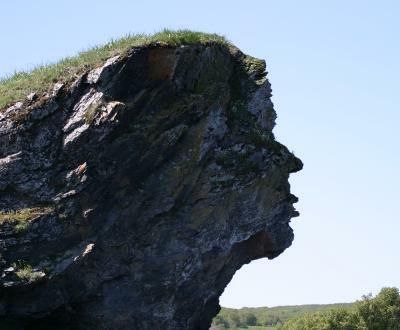 which clearly suggests that the stone serves as a vessel for his soul. 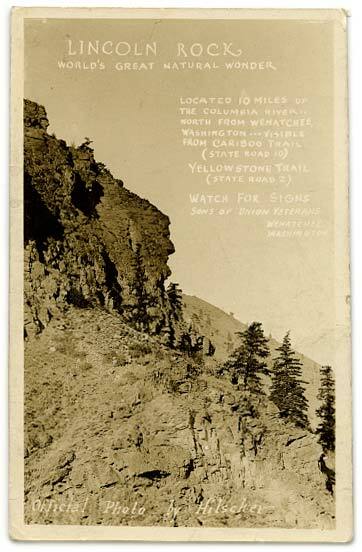 The connection between stone and bone is supported by Greek mythology where, following the great flood, Deucalion is offered a wish by Zeus, to which he asked for more people so Zeus instructed him to throw stones over his shoulder - those thrown by Deucalion became men and those thrown by Pyrrah, his wife, became women. 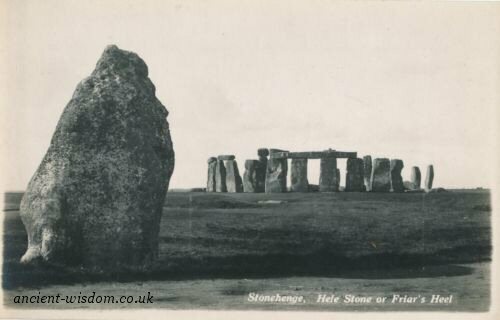 The age of this myth is shown by the fact that the theme was preserved in the language itself, where the word 'laoi' in ancient Greek means 'people' and the word for stone is 'laas' or 'laos'. Photo Credits: Springhouse Magazine, Gary DeNeal. The original unaltered image from Viking. The 'Sleeping Buddha', Japan. 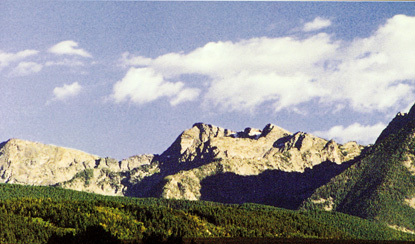 Each of the five peaks is a dormant volcano. 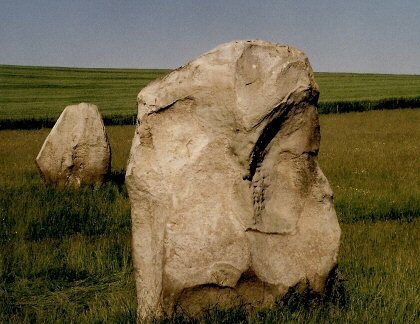 The sacred peak ('Goddess') of Carn Ingli, in Pembrokeshire, home of the Stonehenge 'Bluestones'. (The landscape becomes connected through the outline of Carn Ingli being reflected in the original shape of nearby Pentre Ifan). Machu Pichu -Image left: Altered image for coffee advert, Image right: The real thing. 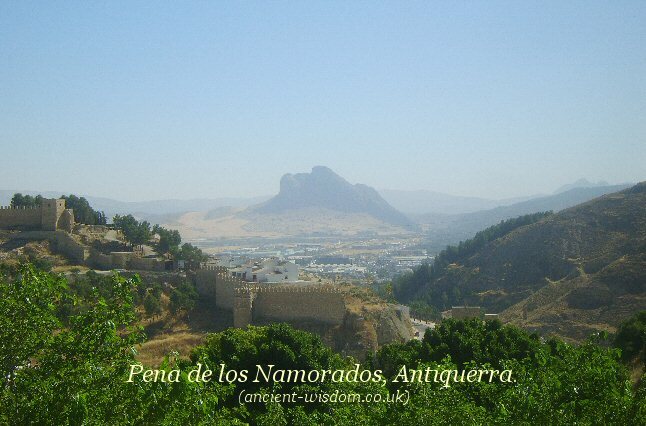 Peneda de los Namorados (As viewed from the Cueva de Menga Dolmen). 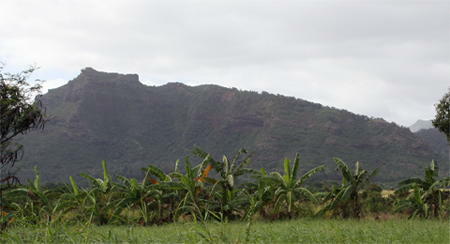 Nounou mountain, Kauai: Legends state that this giant once roamed the land and was much loved by the Hawaiians. They planted taro fields in his footsteps. One day the village chief wanted a new heaiu built. The villagers were much too busy farming so the giant volunteered. It took him two weeks to complete the project and when he was done, the village had a luau for him. It is said that after eating so much at the party, the giant laid down and has not awoken yet. Inishtooskert (Inis Tuaisceart in Irish) is the northernmost of the Blasket Islands, County Kerry, Ireland. The name means "northern island". 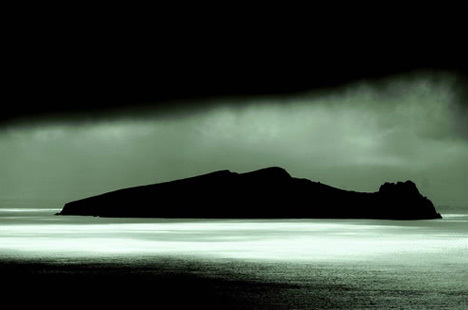 The island is also known as An Fear Marbh (the dead man) or the sleeping giant. 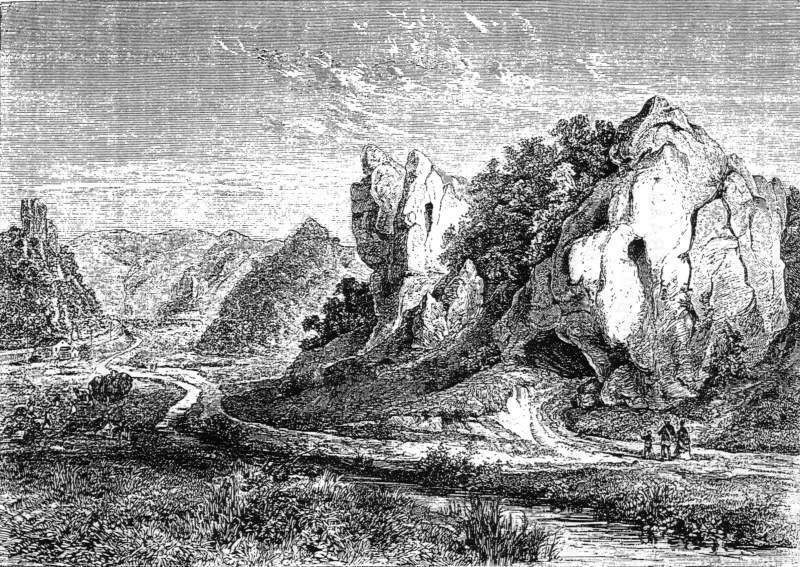 This sketch of Hohle Fels in Germany illustrates that the cave has the appearance of being the 'mouth' of a face in the mountain (when there are no trees to obscure it). This anthropomorphic imagery may well have added to the importance of the site, which has produced some exceptionally carved items from c. 30,000 - 40,000 BP . 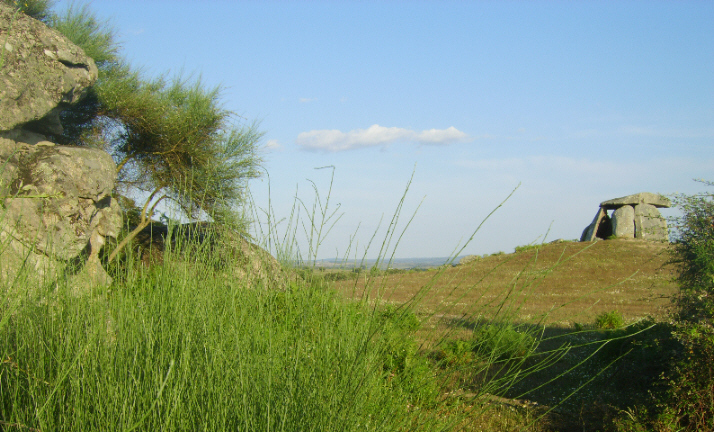 The Cueva de Menga Dolmen in Spain (above) was built with its entrance facing the Peneda de los Namorados. This dolmen/Passage mound is the largest in all Europe, and demonstrates the power of natural anthropomorphism on the prehistoric mind. 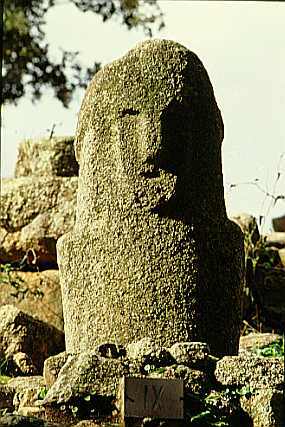 The same faces are visible at several other European sites. 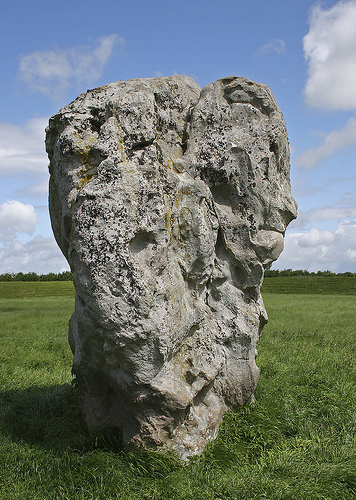 The faces at Avebury have been noticed before. 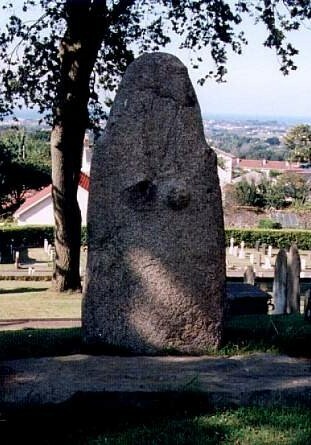 The following stone was carved, probably to accentuate an existing feature. 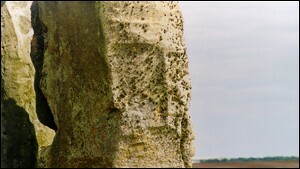 Stonehenge, England: The following face was first recorded at Stonehenge in 1999. 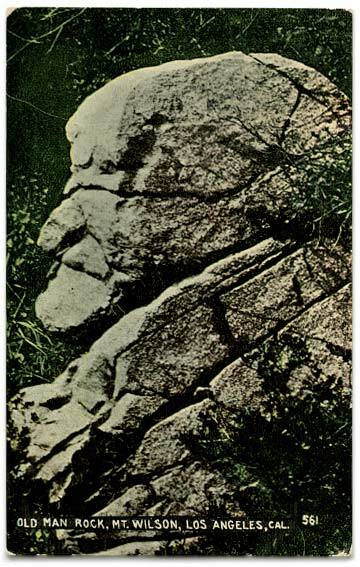 Old Postcard showing the silhouette of the face on the 'Hele' or 'Friars' stone. 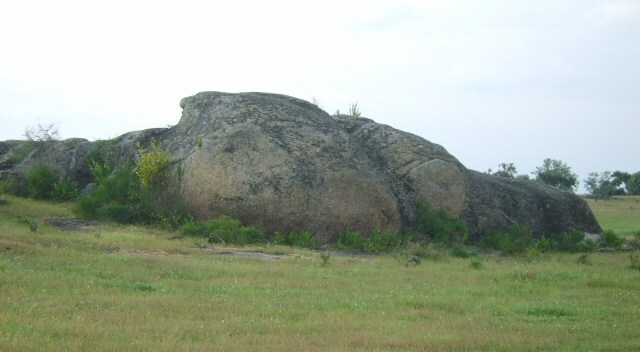 Tapadão, Portugal: The dolmen (Anta) at Tapadão in Portugal has several interesting features in the rock cluster next to the site. There seems little doubt that they influenced the choice of location to the builders of the dolmen. The Dragão de San Miguel, (St. Michael's dragon) is a natural rock feature right next to the spectacular Anta do Tapadão in the Alentejo, Portugal. 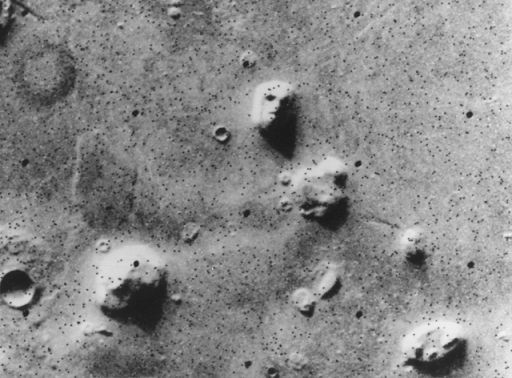 At the other end of the 'dragon', this face protrudes from the living-rock towards the dolmen. 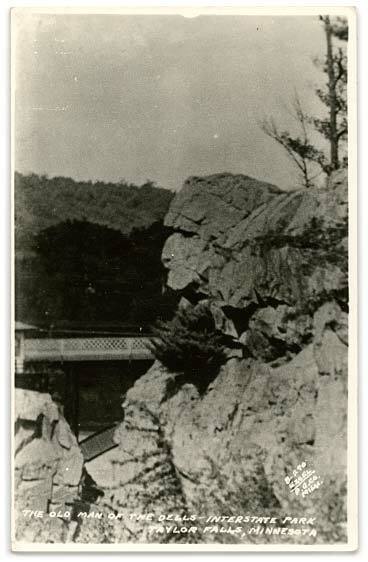 Even today these rock-features lend their presence to the atmosphere of the site. This 1.65m high slab of granite was found under the chancel in the church. It now stands in the nearby graveyard. There were once signs of a necklace, and one breast has been broken off. 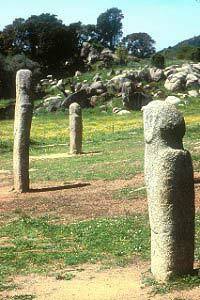 The Menhirs of Filitosa, Corsica. 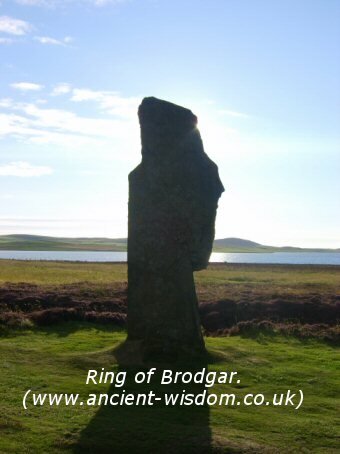 Left: Ring of Brodgar, (The Orkneys). 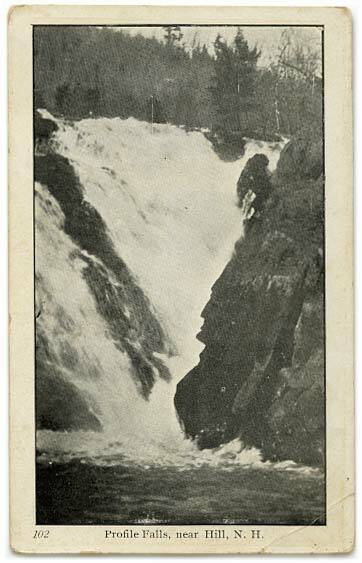 Right: Adamnen, Glen Lyon. (Christianised on rear). Spain: The Cueva de Menga complex is one of Europe's finest examples of chambered passage mounds. The site has three large structures, each with its own individual style and personality. 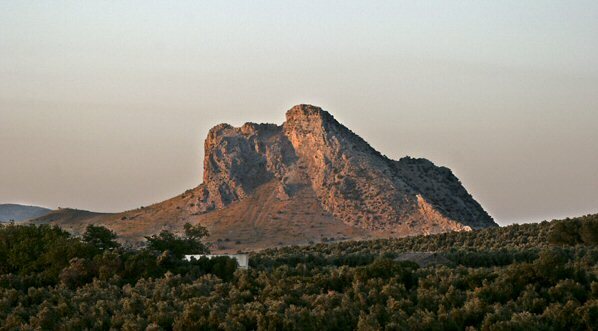 The largest of the group, with the largest capstone estimated at around 180 tons, is the Cueva de Menga, which is orientated towards the Pena de los Namorados, which dominates the landscape all round, but only appears as a face from one direction. 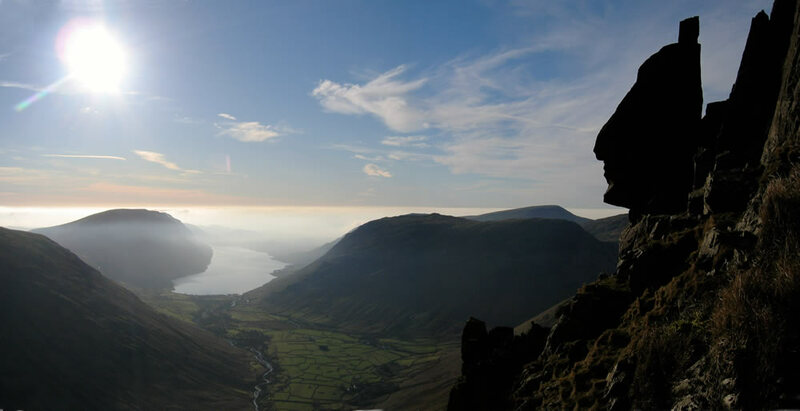 The passage mounds are also aligned to the towering peak, offering one of the best indications that our Neolithic ancestors looked upon such features as having a special significance, adding to the levels of significance involved in building such monumental structures. 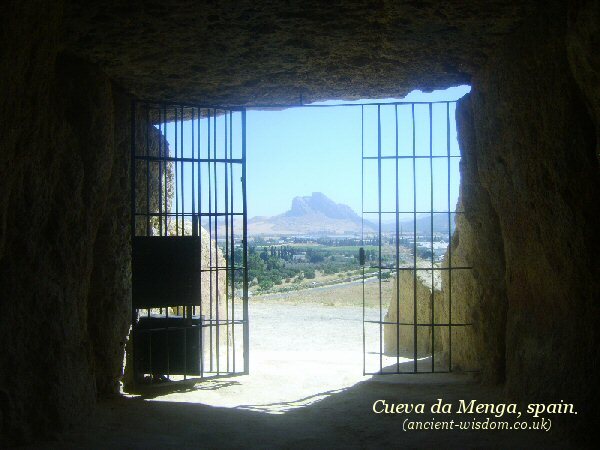 Cueva de Menga was clearly orientated towards the Pena de los Namorados.